Persons over 18 are required to provide proof of a clean criminal history. The confirmation must be made available by a national law enforcement agency and is required for each nation in which the applicant has resided for the previous six month, or turning 18, whichever is longer. The records are called different names by different agencies. 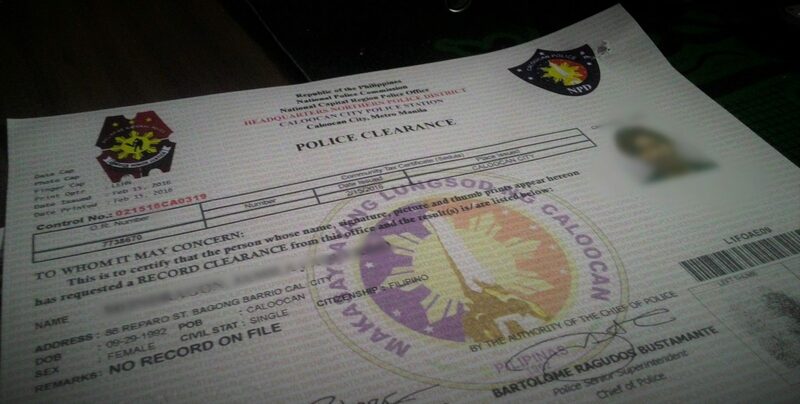 The labels may be “police certificate,” “police clearance,” “record of no information,” or “background check.” In most countries, the certificates are available on request from the central law enforcement office. Some countries may send the certification directly to the requesting foreign government or to the applicant. Applicants should ask for their background check before applying for citizenship and should include a copy of the receipt for the police certification. If it is impossible to obtain a background check from any of the countries requested, the applicant must provide a written explanation. A letter from the pertinent law enforcement agency is also required and must state confirmation for their refusal to issue a certificate. While all nations will provide a national background check upon request by the primary applicant, the procedure may differ from country to country. Some countries want the request to be directed specifically to the originating nation’s national law enforcement. Others require the request go through the state or province in which the primary applicant’s residence is registered. Not all country’s will automatically provide a certificate of authenticity, the United States of America doesn’t for example. A specific request for this certification should be included in the background check request. Most nation’s place an expiration date on the background check’s they provide. Be sure to double check that you will have enough time to submit the paperwork. If not, revise your schedule.